Social media networks like Twitter provide a new level of access to reporters that open dialogue in new and exciting ways. As social media sites become the “source” for news and breaking stories, marketers are seeing media coverage spread more rapidly than ever before. But the big question is, how can you quantify the impact that social media has on your public relations efforts? The best way to show the impact is to look at how social media has affected the costs of marketing efforts. This can be accomplished by utilizing a few standard public relations, online advertising, search engine optimization and website metrics that can be combined to show a holistic view of the true value social media is bringing to the table. The following list of metrics can be used to evaluate public relations or they can be used across several marketing channels to show a cross-channel view of where social media is delivering. Social media helps to expand the reach of your message and has a tremendous impact on the number of impressions that are generated for PR stories. Therefore, when you show the change in the cost per impression with and without social media, you can make a compelling case for why social media efforts are crucial to your strategies. 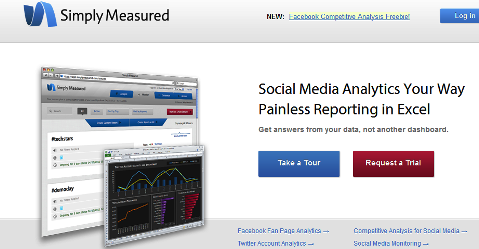 Facebook Insights readily provides impression data, but it can be more difficult to measure on Twitter. TweetReach and Simply Measured both provide information on how far messages are traveling on Twitter. 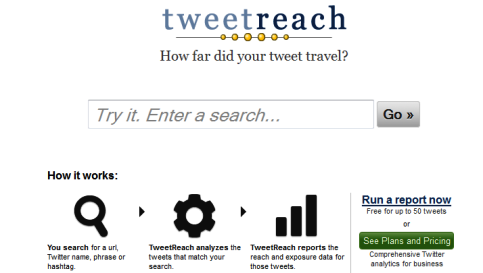 TweetReach is a social analytics tool that provides detailed metrics on the impact of your Twitter conversations. Simply Measured takes a different approach to analytics. Rather than a rigid dashboard, they empower non-technical marketers and PR professionals to become data rockstars. You want to collect the total number of “eyeballs” that could have seen your post and divide it by the amount spent for the outreach to determine the cost per impression. Engagement is the one thing at which social media continues to beat every other marketing platform, time and time again. It’s almost unfair to compare social media engagement against other channels, because other marketing channels simply do not have as many opportunities to generate engagement. Aggregate how people engaged with the content and divide it by the cost to determine the cost per engagement. Types of engagement include shares, clicks, comments, likes and mentions. The key to understanding if an action should be measured as engagement is to ask, “Did the user physically do something in order for the action to be complete?” Action is what separates an impression from engagement. Public relations can drive users to click on links that are shared through social media channels. It can be difficult to figure out the number of clicks generated from links shared by third parties, but you can calculate the number of clicks that were generated through your own messaging by using the stats from your URL shortener. Many times, articles will contain a link that goes to your corporate website that will add another layer of clicks to the mix. You can also request the number of page views of the article from the publication that had a social media site’s referring URL. Take the total number of clicks and divide them by the cost of the outreach to determine the cost per click. Typically, if you compare the results to other advertising channels that use a cost-per-click metric, such as online advertising, you will see that social media delivers inexpensive clicks on public relations messages. Due to the nature of online sharing, it is common to see a spike in website traffic that surrounds PR outreach. Considering that companies pay a lot for online advertising to get visitors to their site, not measuring the cost per site visitor across channels is a missed opportunity to show a positive social media impact. To calculate the cost per site visitor, take the total number of website visits generated and divide it by the total cost of the outreach. 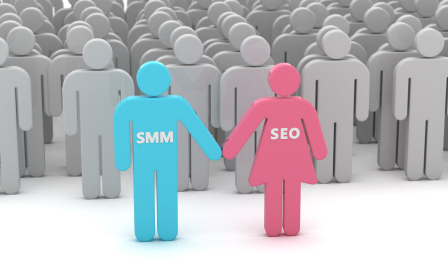 Then, compare the results to online advertising and search engine optimization costs. While more companies strive to improve their search engine rankings, more public relations professionals are being asked to request “backlinks” in media articles. These backlinks drive traffic to the corporate website. 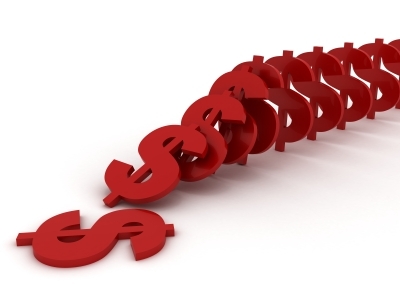 Therefore, another good metric to compare is the cost per inbound link. To calculate this metric take the total number of inbound links the article generated and divide it by the total cost of the outreach. Then, compare the results to search engine optimization costs. When visitors make it to your website, it’s important to measure the actions they take. More and more companies are looking for ways to convert web traffic into “subscribers” who have provided their email address, allowing an additional opportunity for follow-up marketing efforts. Therefore, consider comparing the cost per subscriber across all of your marketing channels to understand how public relations is performing in relation to your overall marketing spend. To calculate the cost per subscriber, take the total number of new subscribers generated and divide it by the cost of the outreach. You’ll notice that many of these metrics are not traditional “public relations” metrics, but rather they can be utilized to create a cross-channel dashboard which will show how social media and public relations efforts complement each other and deliver “inexpensive” results. The results tend to be inexpensive because the incremental spend to capitalize on social media is usually very small. Remember, the goal is not to show that social media is “better” than other marketing channels, but rather that your other marketing channels are performing better and more cost-effectively when social media is in the mix. What do you think? How have you shown a positive relationship between public relations and social media? What metrics do you use to tell the story? Please share your thoughts, stories and ideas in the comment box below.